Are you in need of window frame repair in Mordialloc? Don’t get a window quack, get The Window Doctor! We have years of knowledge in what makes for a durable window frame as opposed to a window that will look bright and sturdy in the beginning, but quickly turn to rot. The issue is, here in Victoria, extremes of weather are the norm. These extremities take a toll on window frames, much more so than more temperate parts of the world, from buffeting winds and rain, to week-long heat waves, we get all sorts here. Many window frames are not up to scratch, and will quickly deteriorate, if they’re made of poor materials, or are plagued by design faults. 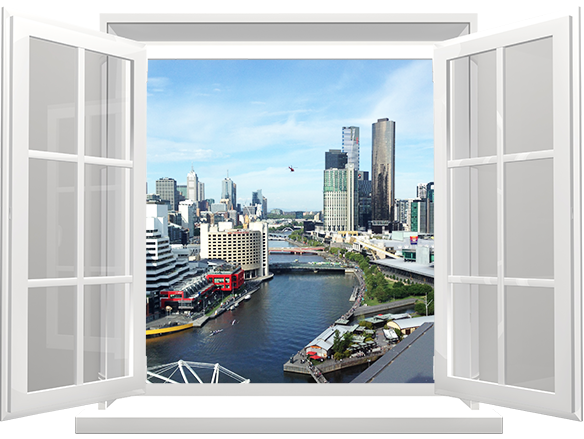 For window frame repair for Mordialloc that will stop the rot, it must be the good Doctor – the quality-guaranteed Window Doctor. We will take a holistic approach to your windows, checking for the underlying causes, rather than just treating the symptom of rot itself. If there are design faults, we can recommend a cure.  All our work is guaranteed by the experience that ten years in the industry bring. 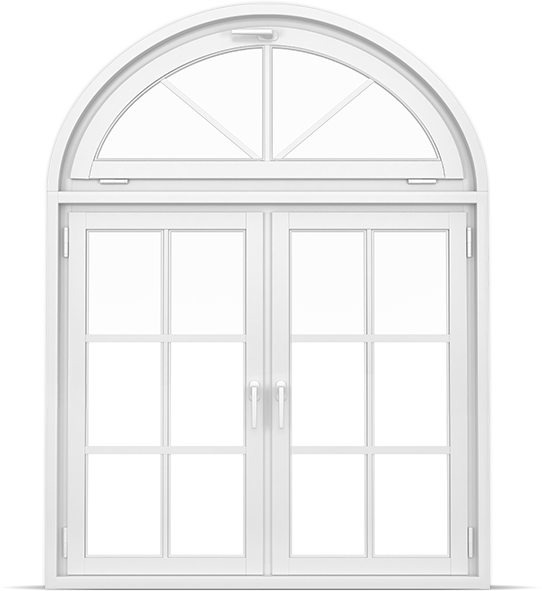 We can also help reinforce your windows with double glazing, for example, of the window frames. We can perform this double glazing at much lower prices than other glazers – you don’t need to replace your windows entirely to double glaze them. We can affix a new pane of glass to the existing pane, then vacuum the minute gap between the two, filling the void with argon gas.